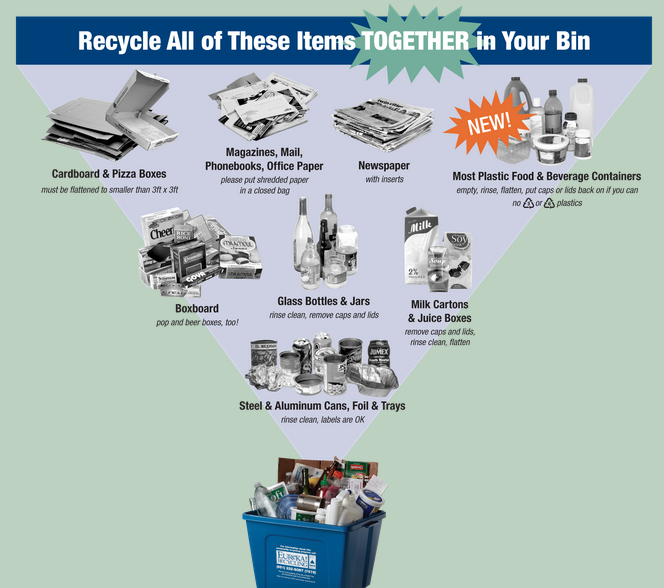 People have lots of questions about recycling. Should you wash out beer bottles and jelly jars? Paper is good — but what about shredded paper? And what about light bulbs? Or window glass? What kind of plastic can you put in the blue box? And then there’s the big question: is recycling really worth it?